We’re able to make even the grimiest roofline, gutter and fascia look show-home standard, quickly, easily, and for less than you’d expect. Many traditional companies don’t want to carry out repairs or refurbishment to rooflines, gutters and fascia’s and will only offer you a complete replacement service. We aim to repair, not replace. Many traditional companies often persuade you to change the entire fascia or gutter because a repair isn’t always their most cost effective solution. There is no charge for visiting your home to carry out a FREE “without obligation” survey; nor do we impose any minimum order values or credit card charges. 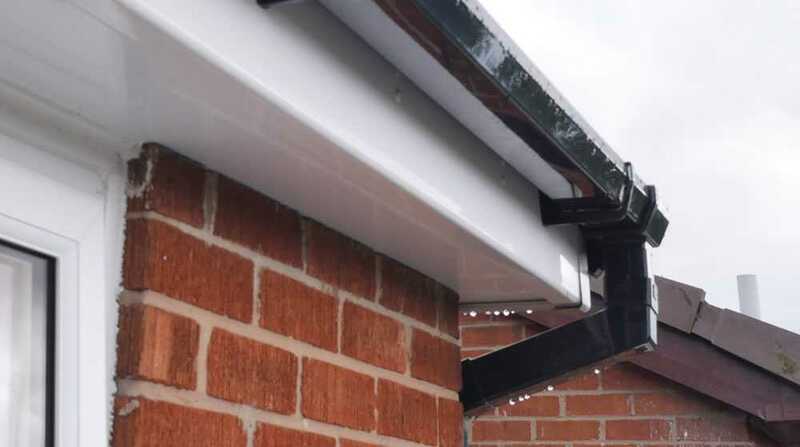 So if your gutters, fascia’s, soffits and downpipes need a deep clean, repair or upgrade; find your local geek and complete the contact form here.